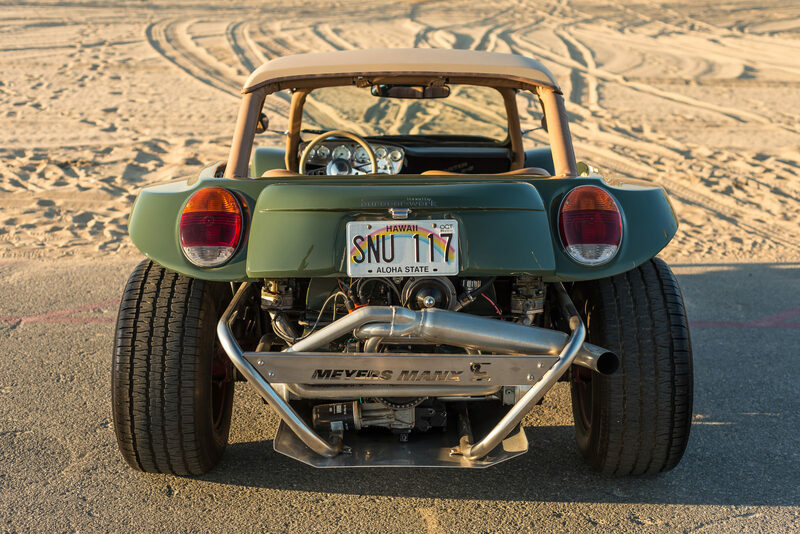 The Meyers Manxter 2+2 is the slightly longer wheelbase version of the Meyers Manx – a dune buggy with a form so iconic that it’s been studied in design schools from California to Copenhagen. 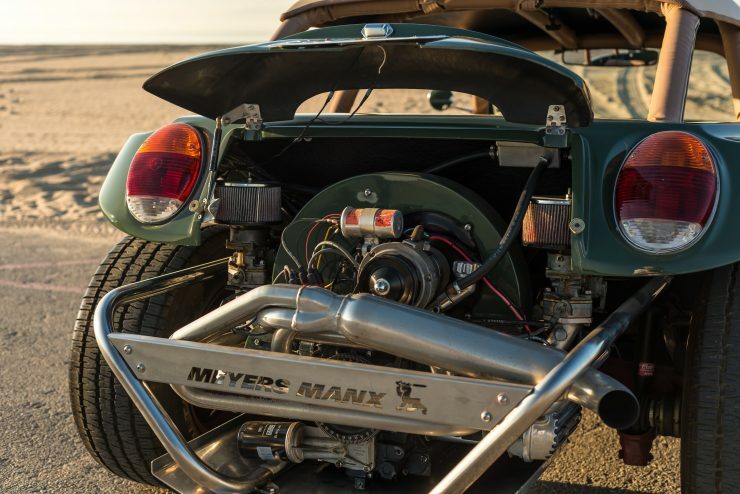 Unlike the Manx, the Manxter uses a full-length VW Beetle floorpan, without requiring the cutting/shortening/welding of the original. 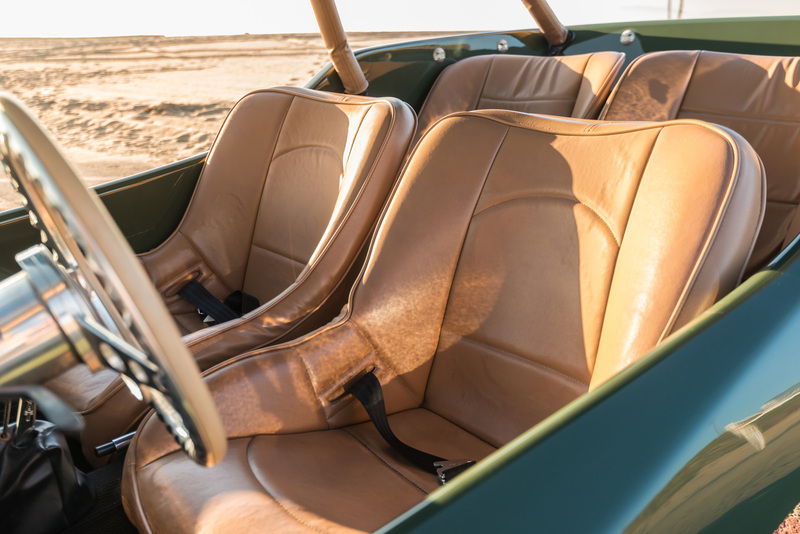 This means that it offers seating for four rather than just two, or seating for two with space in the back for luggage, tents, and surfboards. 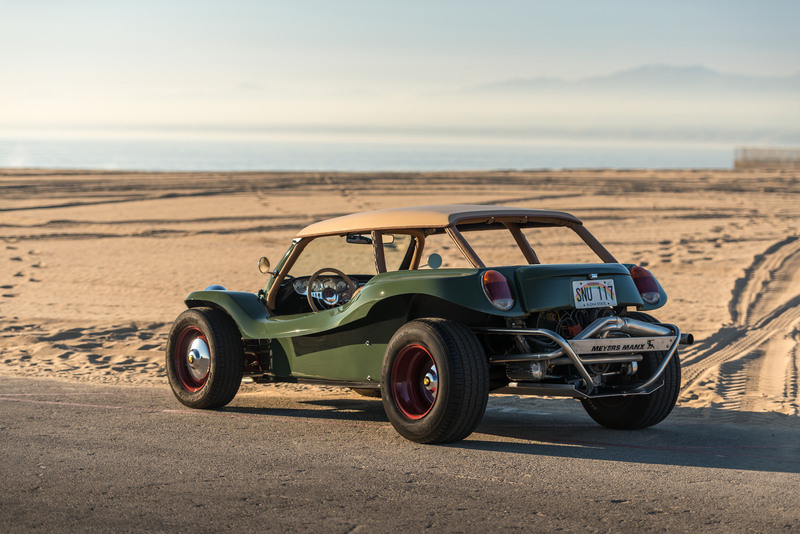 The Meyers Manx is a dune buggy developed by Bruce Meyers, it originally had an advanced fiberglass composite monocoque body with a VW Beetle drive train and suspension attached, however this proved complex and costly to mass-produce. 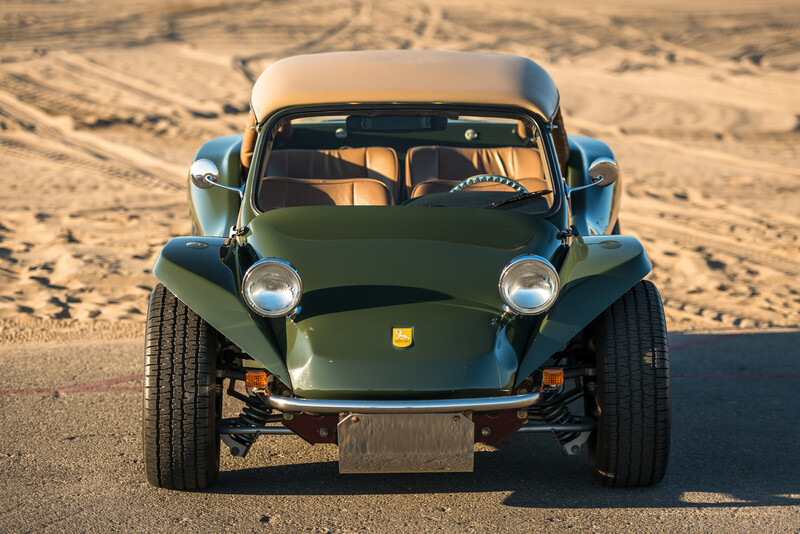 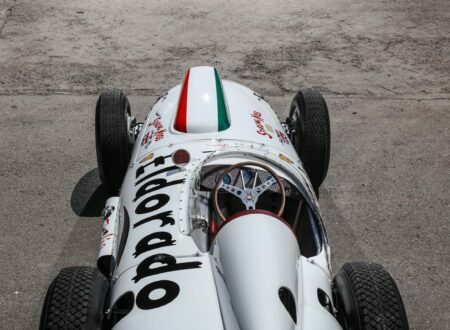 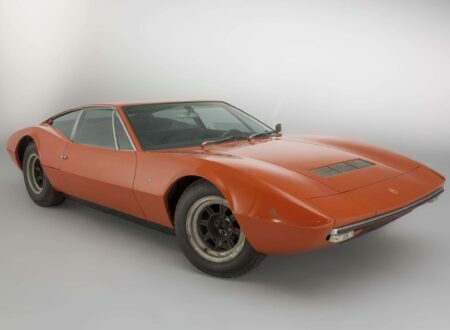 The second design still used a large fiberglass tub, but it was now bolted to a shortened VW Beetle floorpan. 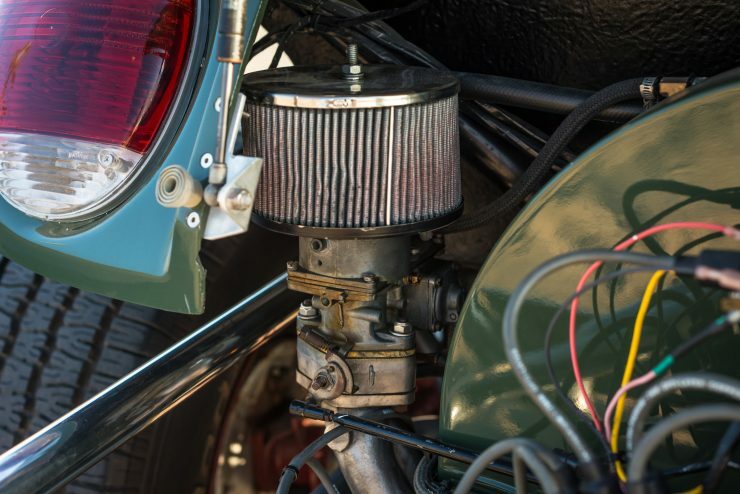 This hugely simplified the construction, and it resulted in the Manx being quite cheap to build – particularly as secondhand Beetles could be bought very inexpensively in the 1960s. 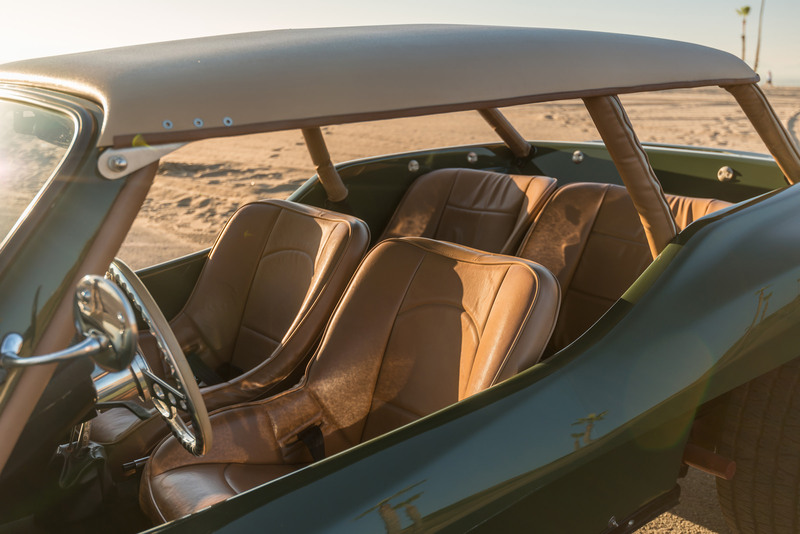 This background in art and fiberglass boat construction perfectly prepared Meyers for what would become his most famous achievement. 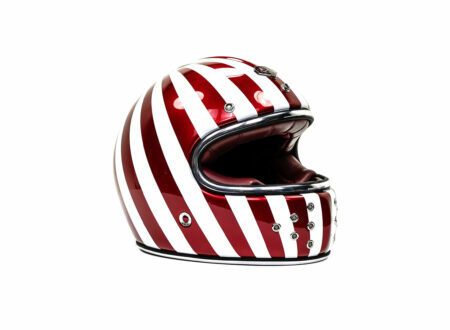 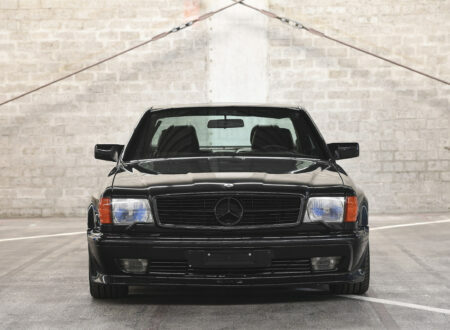 As an avid surfer he saw many dune buggies, almost invariably made from heavy American road cars. 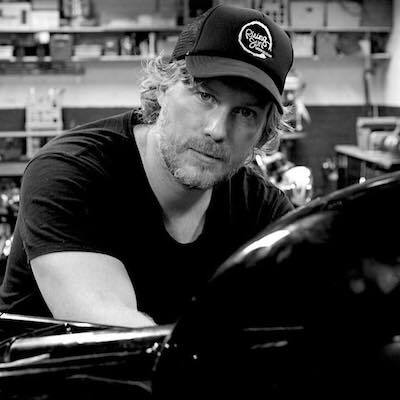 Bruce knew he could build something far lighter and faster using fiberglass – so he sketched out designs for an ideally proportioned dune buggy that was light, had large wheels and tires, a low center of gravity, minimal ramp over exposure, and optimal entry and departure angles. 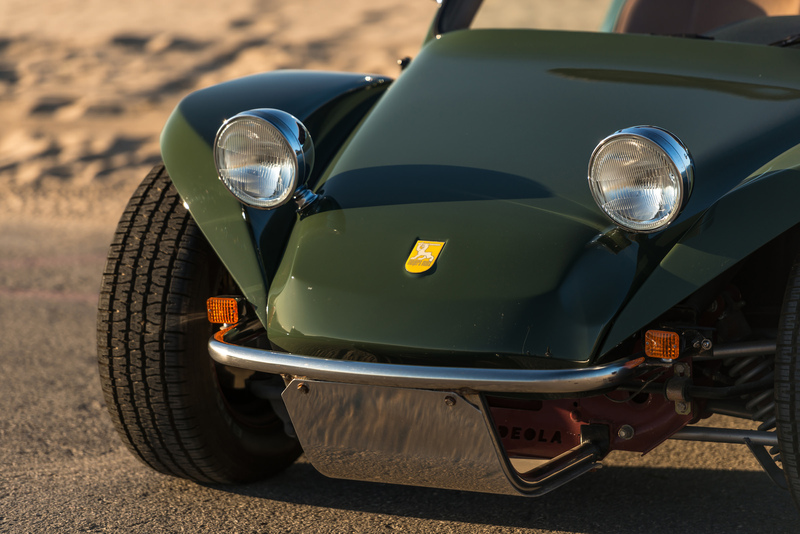 In 1965 Bruce started selling kits for people who wanted to build their own Meyers Manx buggy, and they sold like hotcakes. 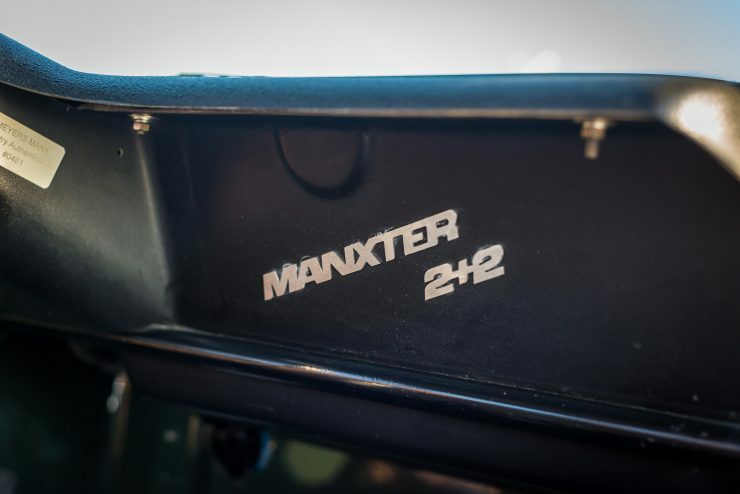 They sold so well in fact that it was difficult to keep up with demand, and a slew of copycats popped up offering Manx clones for discounted prices, with suboptimal materials and construction. 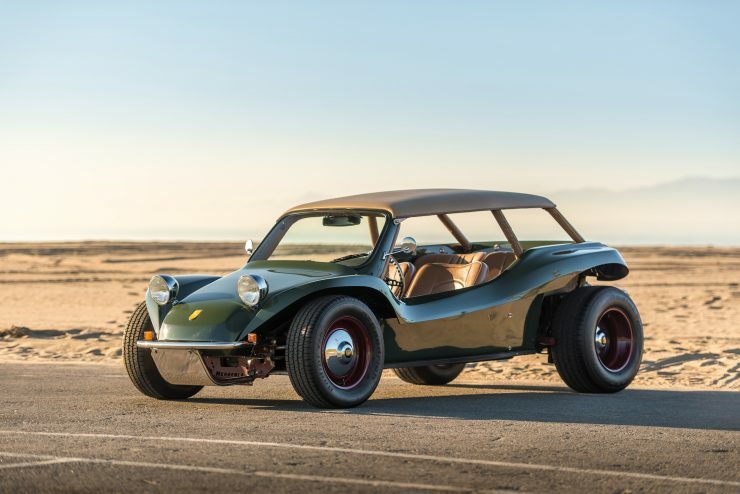 The Meyers Manxter 2+2 you see here is based on a 1965 Beetle platform, and it benefits from a recent ground-up restoration by Manx specialists in San Francisco. 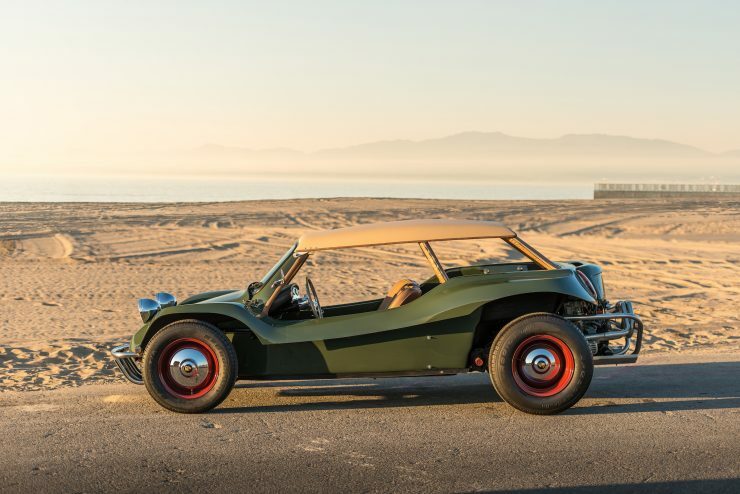 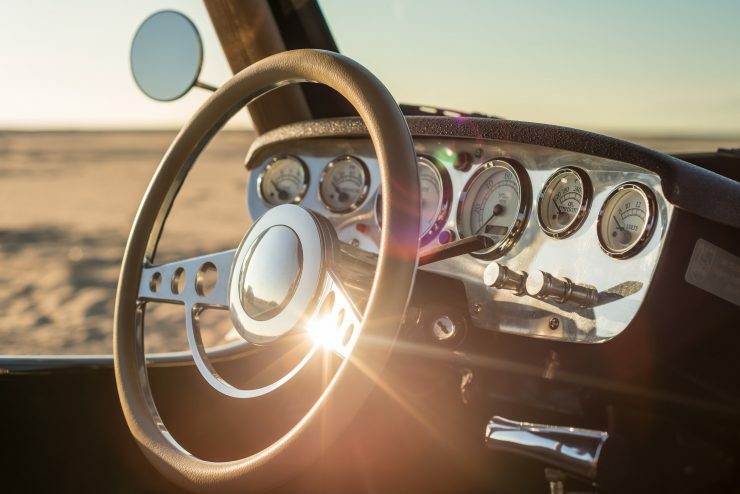 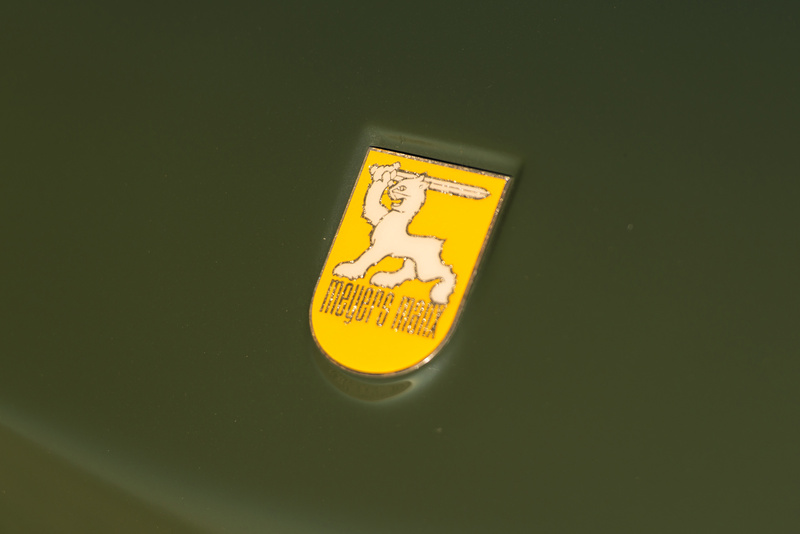 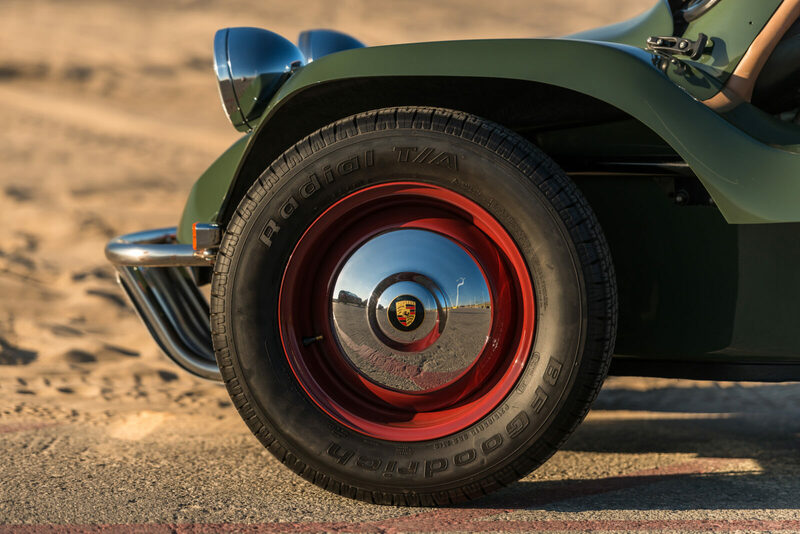 It comes with its original Meyers Manx registry authentication plaque, identifying it as #0461, and it’s wearing a shade of Olive Green made famous by the Toyota FJ40 Land Cruiser. 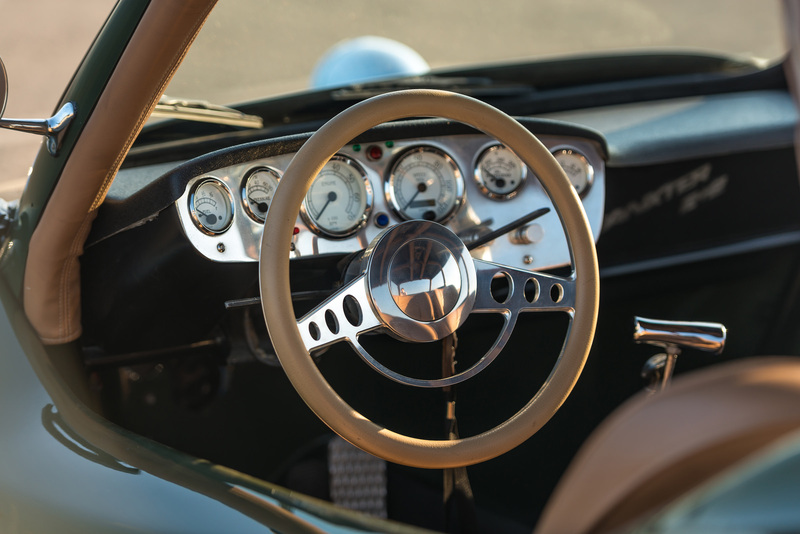 The interior is finished with tan leather, and the red steel wheels are capped with chrome Porsche hub caps – a discrete reference to the shared heritage of Volkswagen and Porsche. Unlike many Meyers buggies, this one comes with a removable fiberglass hardtop – a godsend when dealing with either rain for blazing sunshine. 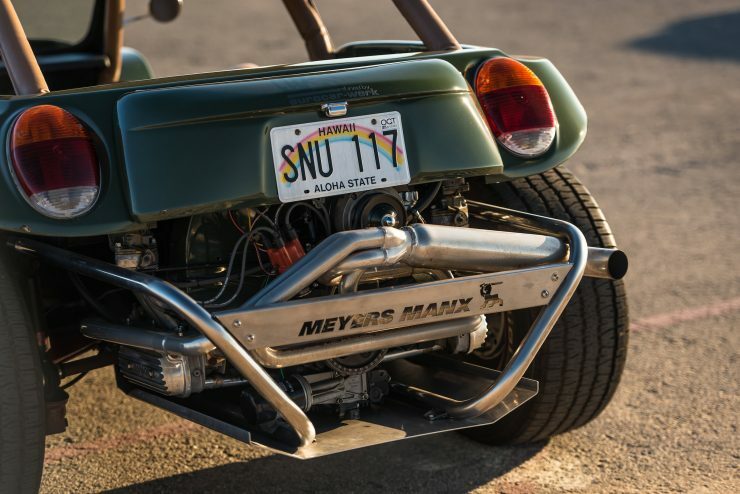 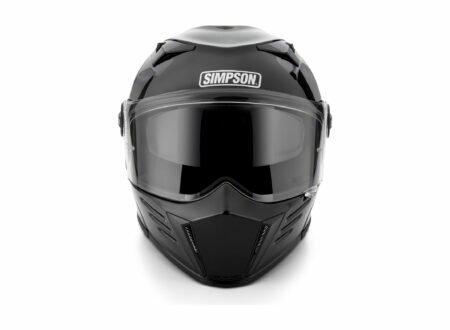 The rear-mounted engine is fitted with a bash plate and protective steel bars, as well as performance headers, high-flow air filters, and a CNC milled Meyers Manx rear protective plate. If you’d like to read more about this Meyers Manxter or register to bid, you can click here to visit the listing on RM Sotheby’s.